In Kayavorohan things are still done somewhat primitively. In fact, even in the cities ancient and modern seem to mix effortlessly. In particular animals seem to be either completely untethered or working. 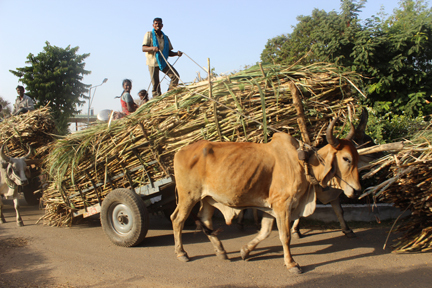 Oxen, camels, horses and even elephants are often seen transporting people or goods.